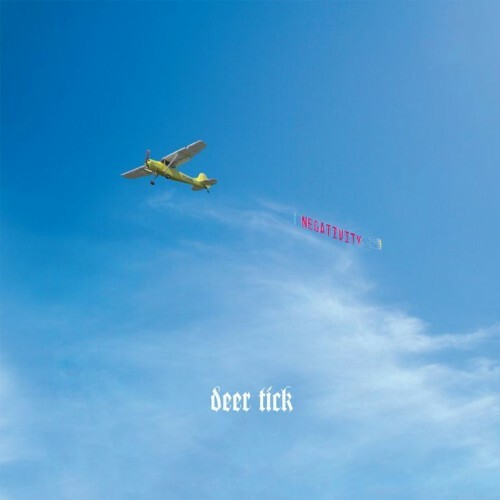 One of our favorite indie bands, Deer Tick, is set to release its first new album since 2011 with Negativity on Partisan Records on September 24th. To get a feel for their new songs, watch an endearing unplugged version of their song The Dream’s In The Ditch from the album (for Esquire nonetheless). After, check out the recorded version just released by the band. And at bottom, watch the official video for big-band (with horns no less!) rocker The Rock released last month. All bodes positively well for Negativity. Uh, something like that. Atoms For Peace’s worldwide tour in support of their album AMOK is in full swing. You can watch the band’s shows and download tracks courtesy of Sound Halo. For a sample, check out Thom, Flea, Nigel and the boys below in full tilt on Harrowdown Hill as recorded live in London last week. The song explodes from the four-minute mark on. They play the Santa Barbara Bowl on October 17th. Be there or be atomized. Turns out it’s Location Day. To go with the Kopecky Family pool room video, we’ve got video below of the talented Solange (Knowles; you know who’s sister) performing her song Bad Girls in a Brooklyn laundromat. As we’ve written before, this Knowles can sing! And move. And David Letterman concurs. 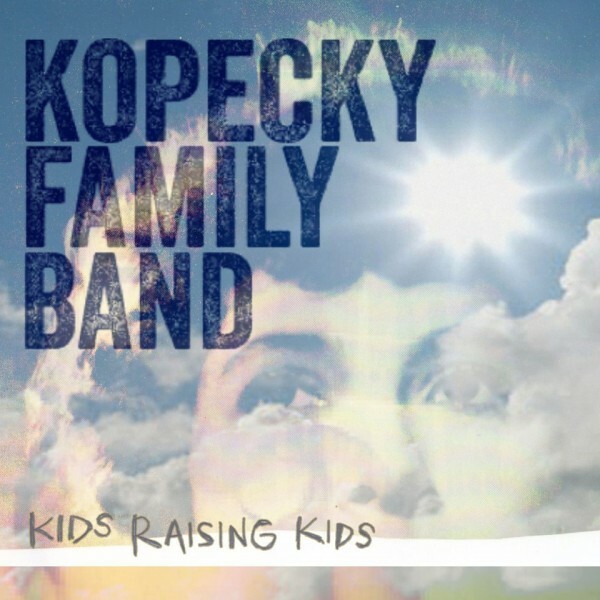 We’ve written previously about the copacetic Kopecky Family band. Now comes another compelling vignette of the band performing for Out Of Town Films. The session was filmed in an indoor hotel pool room after WXPN’s XPoNential Festival got flooded out last Sunday. Another perfect reverb sound chamber to echo their great song Are You Listening? off of their latest album Kids Raising Kids (which you can listen to HERE). Check it out below. They’re playing all over California starting next week on August 10th at San Francisco’s Outside Lands Festival. Check out the tour dates HERE. They’ll also perform on The Tonight Show (Chin-O) tomorrow night. Recent events have put us in the doldrums and left us wallowing in nostalgia in July’s dwindling days. As we’ve said repeatedly (to the oldster wankers in particular), this is a dangerous mode (you know, that “he not busy being born is busy dying” thang). Nonetheless, here we go again. We promise to come current near-term. But back in the mid-’70s New York City was busy birthing punk rock. One band that contributed mightily to the movement was The New York Dolls (more about them another time), out of which came The Heartbreakers and their mainstay, Johnny Thunders. Thunders was a raging three-chord rock n’ roll guitar player who lived life hard, modeling himself after his hero Keith Richards. Another dangerous mode. Sadly (and predictably) Thunders would die of an overdose in 1991, but along the way he churned out albums that after-the-fact stood as storyboards for his demise via heroin. 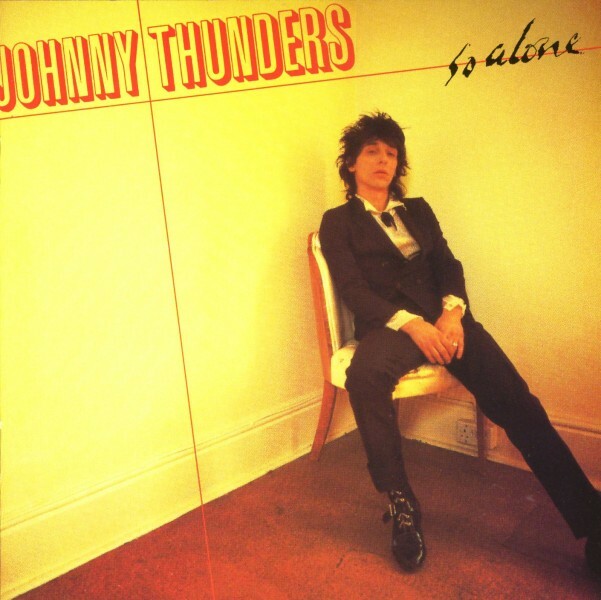 The apex of Thunders’ discography would come in 1978 with his album So Alone, which was recorded with rock-stalwarts Chrissie Hynde, Phil Lynott, Peter Perrett, Steve Marriott, Paul Cook, and Steve Jones. The album’s masterpiece is the song You Can’t Put Your Arms Round a Memory, a stark ballad in which Thunders chillingly foreshadowed his own demise. Yep, it’s been that kind of week. Nonetheless, the song is sensational, and one which deserves to be covered by more artists (that weak-sauce version by Guns ‘n Roses doesn’t come close to doing it justice). Musically, the song is quintessential Thunders, with its devil-may-care, attitudinal guitar-playing and world-weary vocals. One of our favorites of all-time. Check it out below. The lyrics follow the song. I just never know why. Cause baby, you’re not at home. Big deal, I’m still alone. Musicians are beginning to pay their respects to the masterful JJ Cale, who passed away last week. Below are fine examples from Ben Bridwell of Band of Horses and long-time Tom Petty guitar-player Mike Campbell. 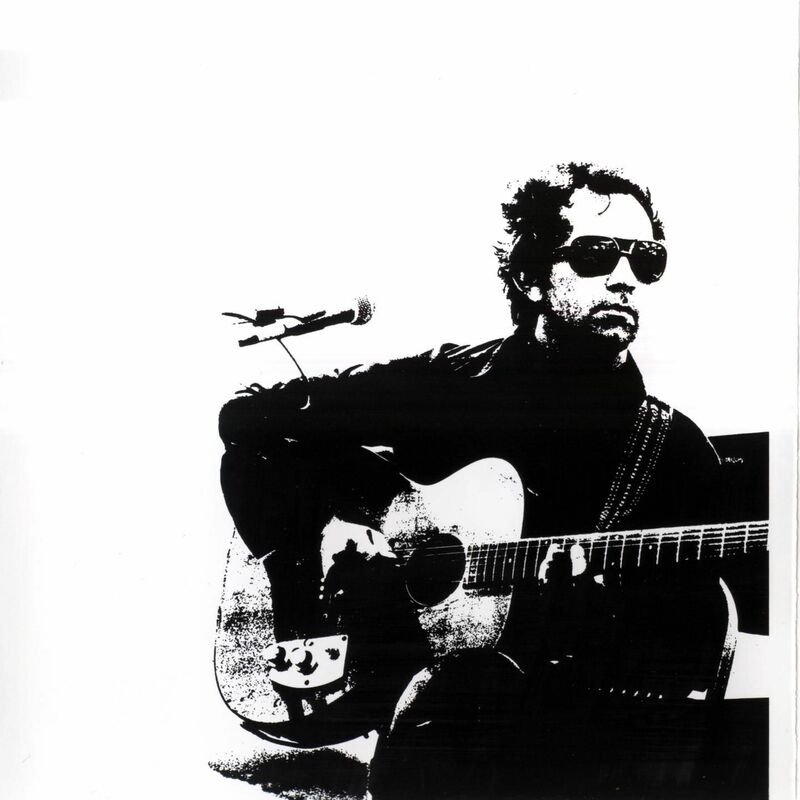 Clearly Mr. Cale, you are sorely missed. 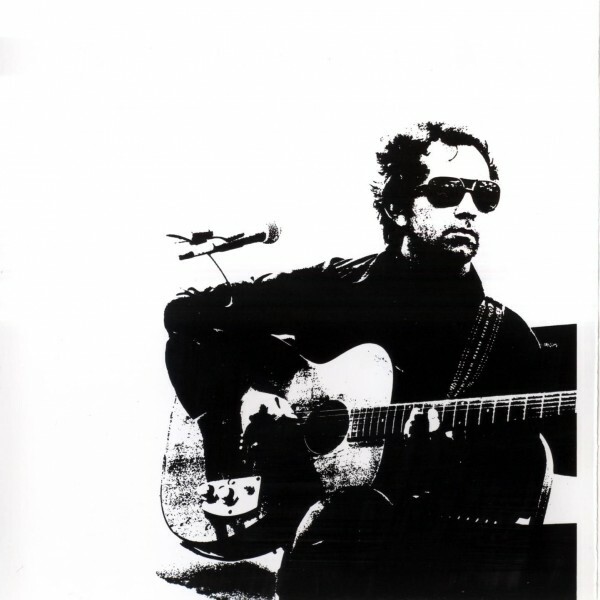 “JJ Cale is my hero. John Weldon Cale was still making great music well into his 70’s, which makes it even sadder to hear of his passing. To lose a dude as cool as Cale is not only a loss for fans of great music, but a loss for those who rail against egoism and pompousness. The fact that he was still creating incredible albums in his 70’s that rival any of his earlier work adds an extra sting for his many devoted fans. I beg you to check out his 2009 album Roll On. 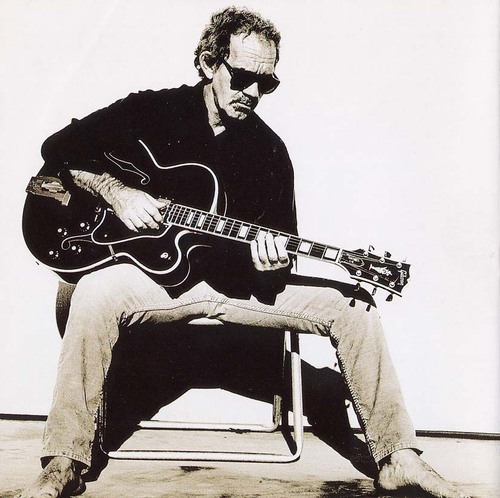 Just the other day, I was wondering when we might get a new batch of J.J. Cale songs. Sadly, that is no longer possible, but the great news is that we are left with a trove of incredible records to carry on with. Some of the tracks weren’t available, and I skipped some of the obvious big songs for my own enjoyment. If this gets people riled up enough to whine, “Where’s ‘Cocaine’?” then that’s just funny as hell. Also [below are] a couple J.J. covers our band has done. If anybody has us covering “Don’t Go To Strangers” from Cain’s Ballroom in Tulsa in 2012, please post it! I’m forever indebted to Sam Beam for turning me on to J.J.’s songs. “Losing JJ Cale is losing an American musical treasure. Always under the radar, he has been, and will always be, a huge inspiration to me and the band. Luckily, I had the pleasure of playing with him several times. He was always gracious and treated me like a friend. Whenever I listen to music, it is nearly always one of his records. He had a gift for the sweetest groove, the sweetest guitar phrase, and the coolest lyrics- understated, but deep. “I’m not a homeless man – I’m a gypsy by trade and I’m traveling this land” is one of my favorites. His guitar tone and touch were magical in their simplicity. I will miss him terribly, but I cherish all the music he left for us. Thanks, JJ, we love you. 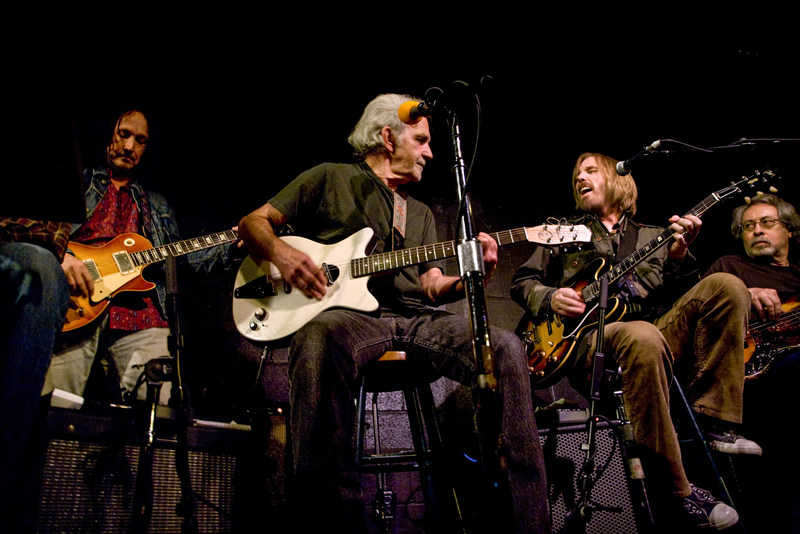 We are still reeling from the loss of JJ Cale last Friday (Clapton! Dear God, between the two, if you needed to take somebody….). Related to this, we’ve had Cale’s under-appreciated 1981 Shades album on repeat at Chez Lefort, and the song that keeps creeping up on us is Wish I Had Not Said That. As is true generally, the songs we loved the most of JJ Cale’s were not the blues-forward songs, but those that kept some distance. Along those lines, Wish I Had Not Said That is a straight pop song featuring a lilting, languid melody accented by some synth whistling, along with Cale’s understated, remorseful lyrics. RIP JJ. The song’s lyrics are at bottom. The Avett Brothers have only played Santa Barbara one time, an affable, uplifting affair at the Arlington Theater a few years back. To get a feel for the band, check out below their performance over the weekend at the Newport Folk Festival of one of the all-time great sing-a-long songs I and Love and You courtesy of NPR. The Avetts are coming to the Santa Barbara Bowl on October 10th. Make sure you’re in attendance. There’s no Chelsea for us today. But it’s a morning, and it’s Sunday. And the perfect soundtrack for a foggy Sunday morning is this solo performance below by Joni Mitchell for the BBC in 1970. While she had written and recorded many song gems by this juncture, Mitchell was just at the cusp of the realization of her songwriting powers. In this performance she plays some of her hits, but also performs two unrecorded songs that she would release the following year on her seminal album Blue. For us the highlights are when Mitchell sits at the piano or with the dulcimer and plays For Free and California (Mitchell explains the germination of the latter in the video). When Joni sits at the piano, the song structures evince more complexity than her guitar songs, and foreshadow her shift to open chord structures and jazz influences. Superb stuff from a young (and needless to say, stunning) Joni Mitchell. The curtain has been brought down on JJ Cale, one of the most tasteful guitar players and songwriters of his generation. Cale contributed many songs to the rock n’ roll canon, including After Midnight, Cocaine and Crazy Mama, and will be sorely missed. Listen to a couple of particularly appropriate songs by Cale below. RIP JJ.